Why settle for standard brass when you can light up your room with beautiful stained glass and Tiffany style pool table lights? 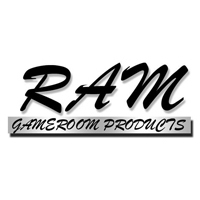 RAM Gameroom makes some of the highest quality billiards lights in the industry. 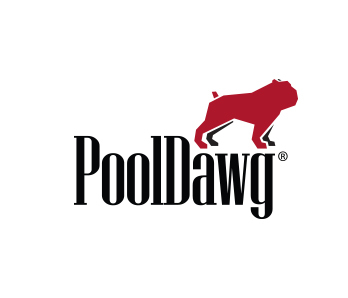 Please allow 1-2 weeks for delivery, as these products are shipped direct from RAM's warehouse to your front door.